Join the Jefferson Chamber for top-notch crawfish, catfish, and Cajun cuisine at the Jefferson Chamber's 22nd Annual Crawfish Boil! This event boasts over 700 attendees and serves as a valuable opportunity to connect with small and large business professionals, community leaders, and elected officials. Gather your team, wear your company logoed shirt, and bring a stack of business cards. 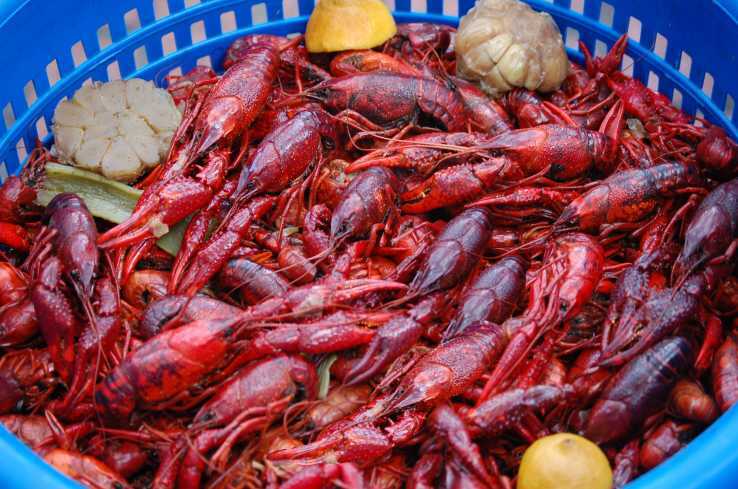 Get ready for 2,000+ pounds of Louisiana mudbugs, beer, music and outdoor fun! Online registration will close at 4pm on Wednesday, May 15, 2019. Additional tickets will be available for purchase at will call on the day of the event.